If there’s one thing that RBAI know it’s all things sports! This goes for the 2019 Smile Club summer scheme happening this July, beginning Monday 15th July until Friday 09th August, which is going to be chocked full of fun, exciting activities for your children to enjoy! During the week long scheme the children will get the chance to take part in multiple activities including ICT, Cooking and Arts & Crafts. 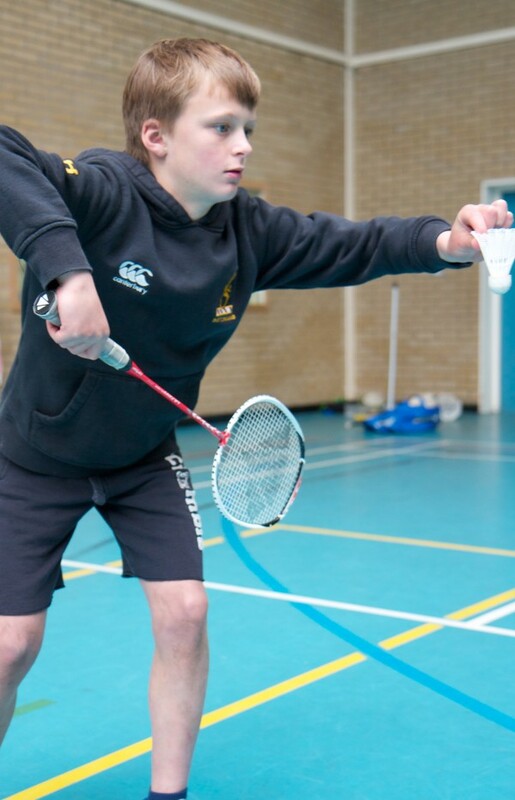 They will also get the chance to participate in a wide range of sporting activities such as Football, Basketball, Netball, Rugby skills and Badminton as well as Swimming (which takes place in a 25m on-site swimming pool within the school grounds). It’s because of these great facilities (like the on-site swimming pool) within RBAI that enable us to offer these diverse and wide ranged activities to the children. The school’s facilities, the chosen activities on offer and the summer scheme’s staff/volunteers combine together to give your child a great summer experience that they won’t forget about anytime soon! Other activities on offer include Orienteering, Singing and Dancing, the latter of which can be used in the Talent show which occurs at the end of the week. 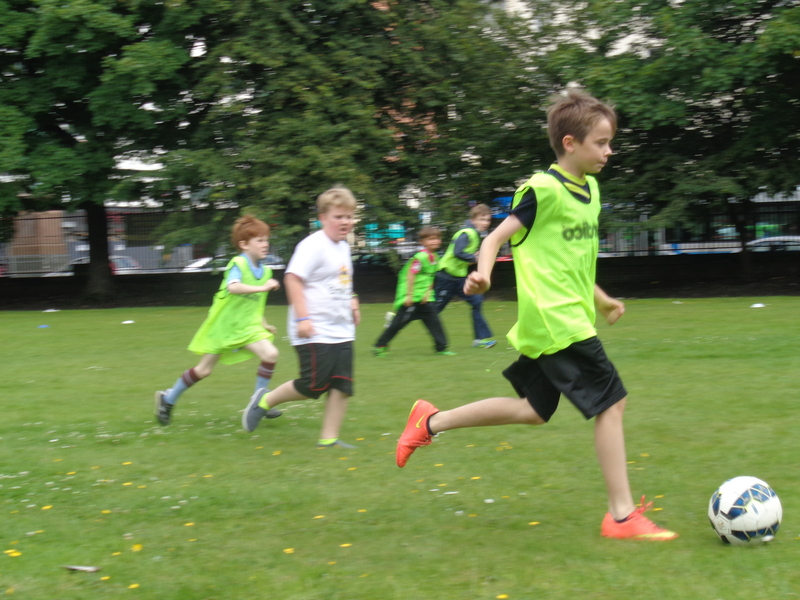 The scheme is available to boys and girls between the ages of 6-14 and we guarantee it’s going to be one of the top summer sports weeks in Belfast this year. Also when you book a place your child will get a free ‘Smile Club’ t-shirt when they arrive on the first day of the scheme.